Overview: I was never good at history lessons, however Steve Jobs has made it hard to forget the impact of the first desktop computer “Lisa”, showcased by Apple. 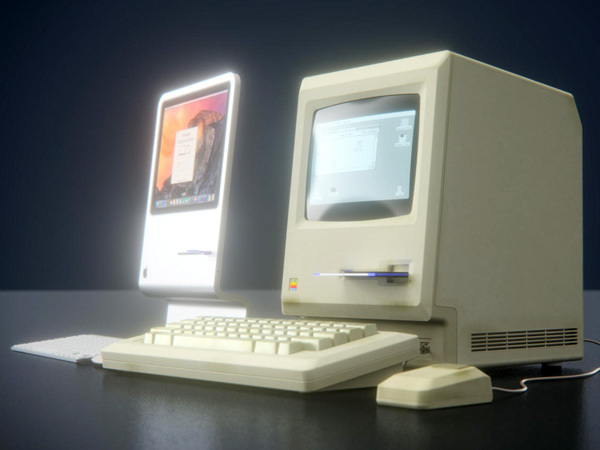 Three decades later, we have seen the evolution of design translate to the current version of iMac, and it has none of the visible cues found on the original. 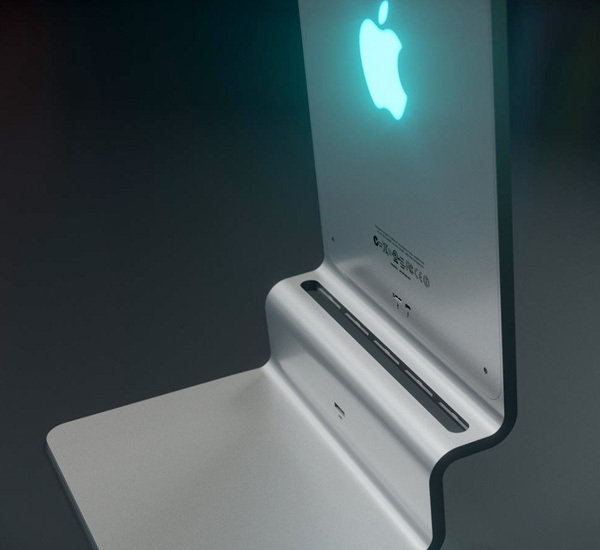 CURVED/labs has made an attempt to bridge this gap with their concept “Lisa” inspired iMac Concept.